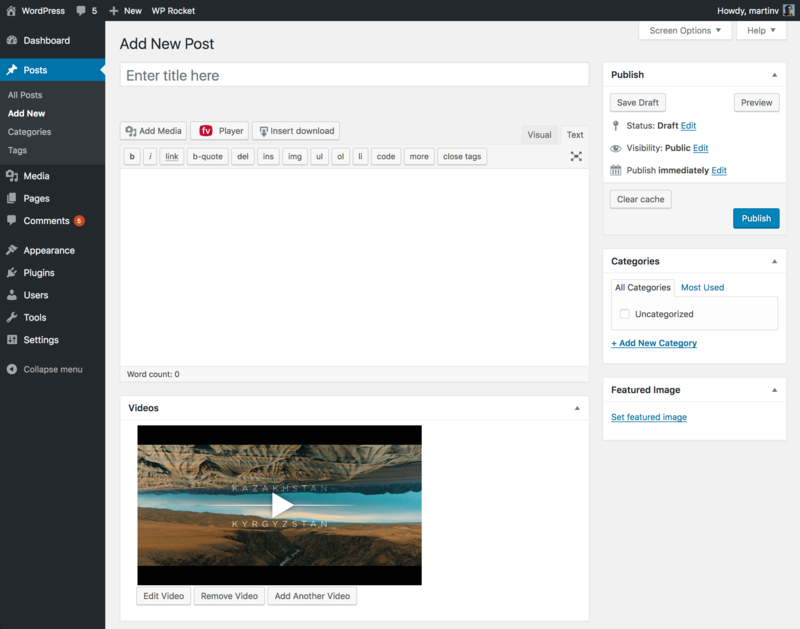 Sometimes it's necessary to showcase your video in some other part of the article than the article content, or you just want your users to fill in the videos in a more structured way. The videos will appear automatically at the end of the post. Please note that in the arguments passed to contructor of FV_Player_Custom_Videos the "type" field doesn't refer to the "post_type", but switches between using post meta and user meta.